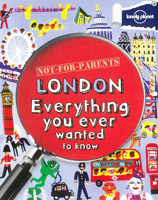 The following books provide an exciting look at our world and its people, places and wildlife. 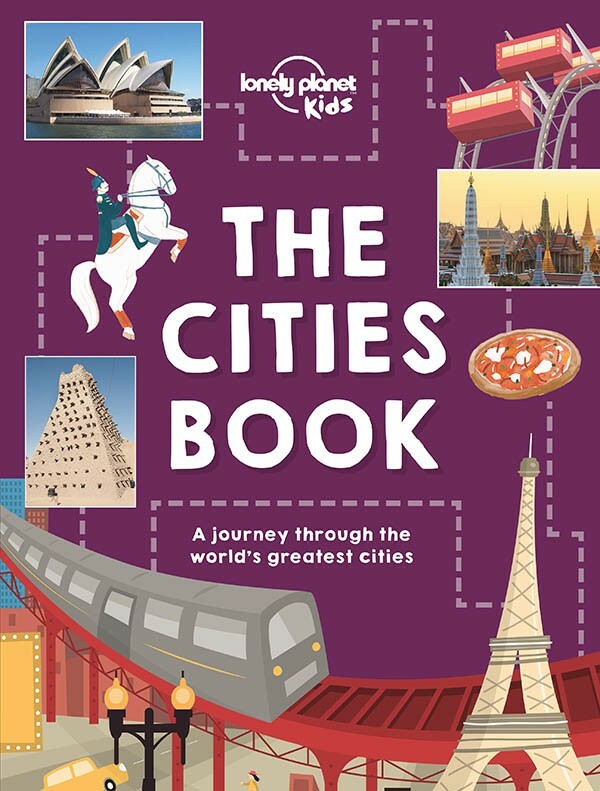 These atlases will enrich children�s knowledge of the world around them, from a country�s geography to its history, wildlife and culture. 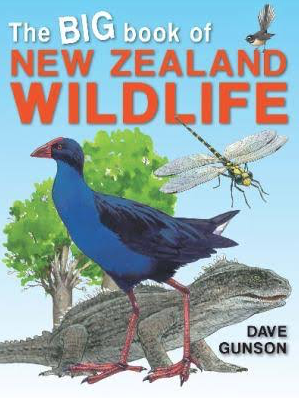 An introduction to the world of NZ birds, animals, insects, fish, plants and fungi. 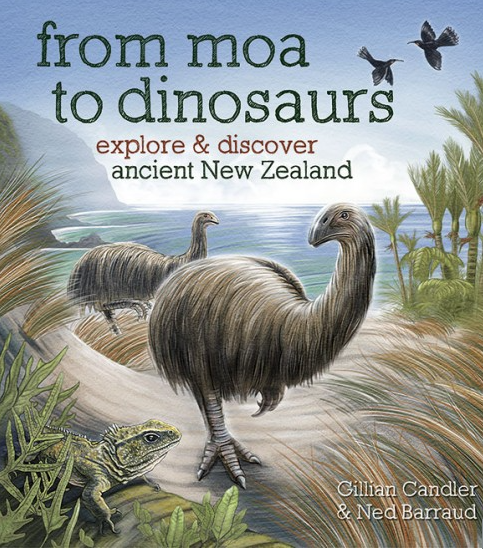 Includes nearly 400 species, accompanied by illustrations. 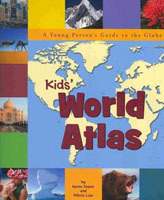 This atlas has icons that help kids to identify information related to land, plants, animals, language and culture. 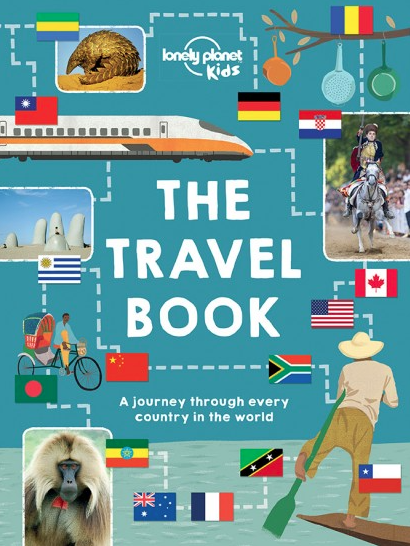 Divided by geographical region, this atlas looks at the way in which communities and cultures across the world have been shaped by their natural environment. 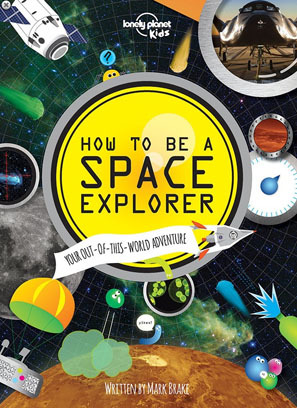 This is for aspiring astronauts, packed with stories from real-life space exploration. 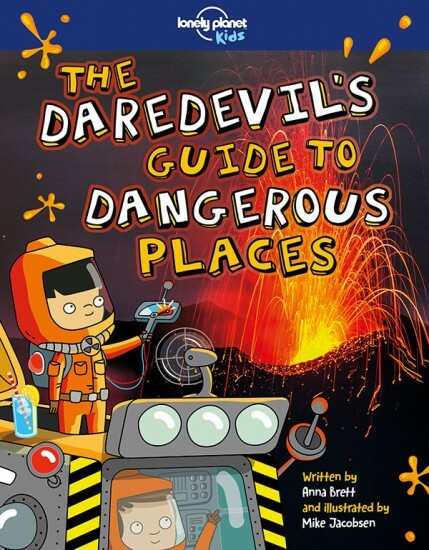 Learn how to navigate black holes and survive the freezing depths of space. 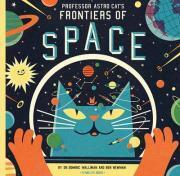 Designed for 4 to 8 years olds, this book has fun, short entries about planets, stars and galaxies. 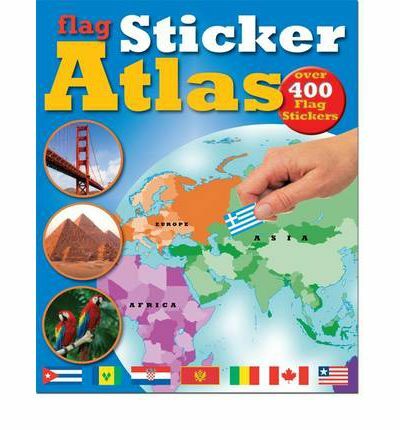 Children can travel to each of the continents and regions of the world, with stops to view world fact files, flags and highlights from around the globe. 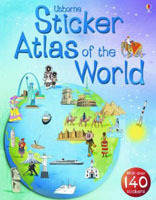 This sticker book comes with coloured illustrations and photographs of major sites, cities and landmarks of countries and over 140 stickers. No more choruses of 'are we there yet?' 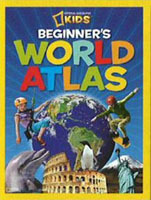 because each atlas page has a puzzle or game to help children pass the time. 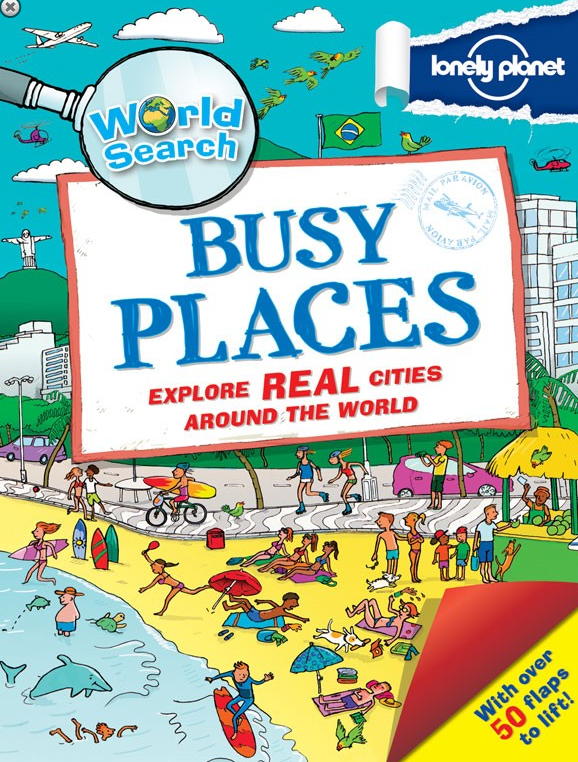 Come and explore some of the most amazing places across the world. 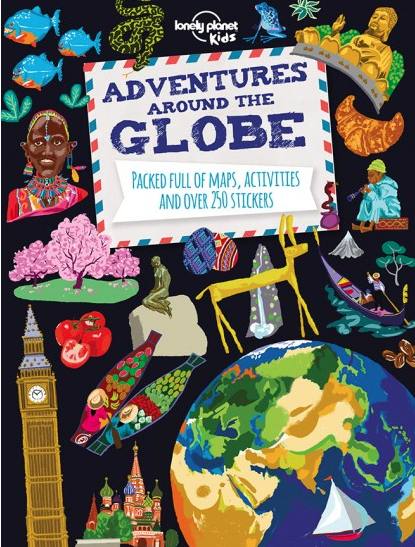 Discover each of the continents with fun facts, Maps, sticker scenes and puzzles. 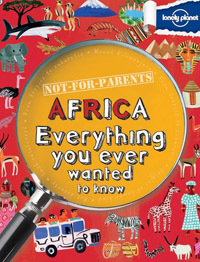 In this book you'll hear tales about Dogon warriors, explorers, crazy coffins, Egyptian tombs and witch doctors. 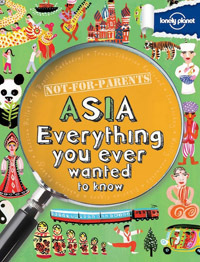 In this book you'll hear tales about Samurai warriors and Bollywood legends, explosive volcanoes and modern-day pirates. 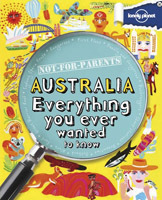 In this book you'll hear fascinating tales about toothy sharks, giant rocks and snappy crocs, bushranger baddies and explorers galore. 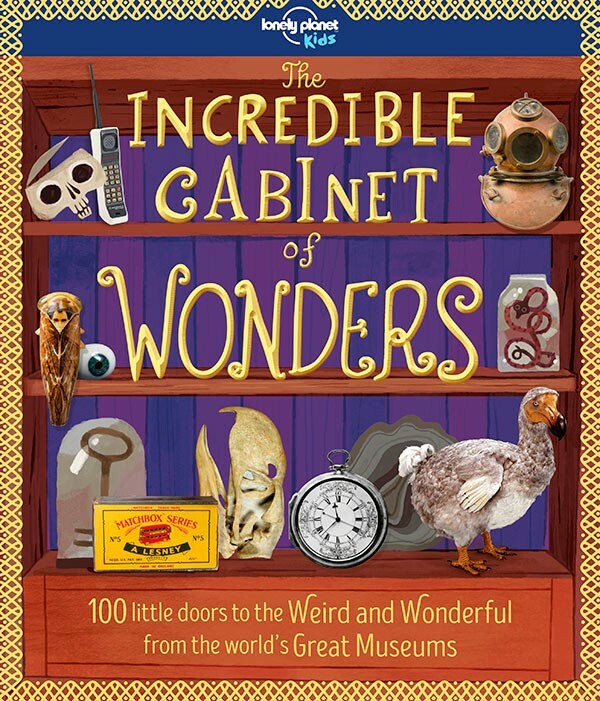 This guide is written with a perfect pitch for young readers, with lively stories and spooky histories. 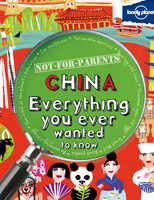 In this book you'll read about bizarre pastimes from wok racing and mobile phone hurling to food fights and rotten shark chomping. 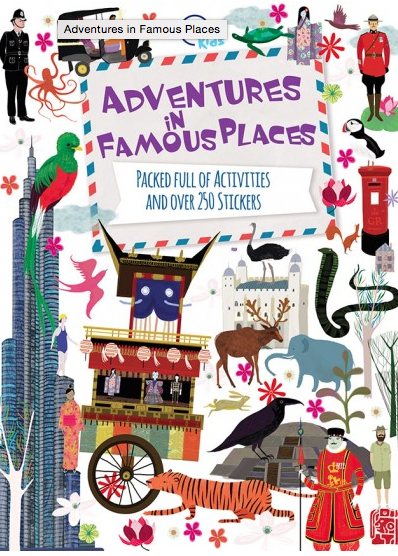 Check out stories about graffiti artists, murdered princes and people from all over. 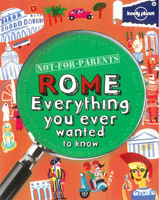 There's royalty, punks and sleuths, and some weird food. Check out stories about hot dogs and snapping alligators, bulls in the stock exchange and sports on the street. 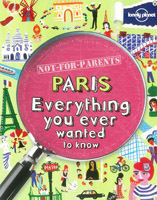 Check out stories about stuffed animals, caves filled with bones and the deadly guillotine. 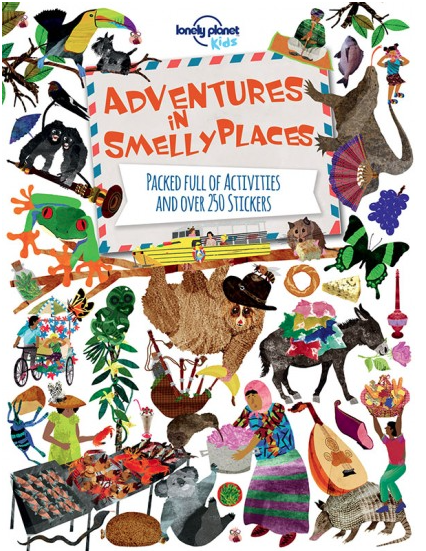 You'll find cyclists, junk collectors and musicians, and snails on the menu for dinner. 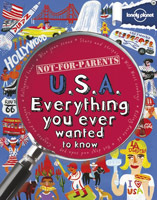 In this book you'll hear fascinating tales about the Wild West, cockroach races, a massive canyon and weddings in Vegas. 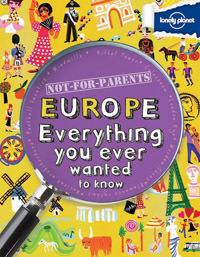 This is a whirlwind tour of the globe, seeking out the highest, deepest, widest, narrowest, coolest, hottest, things on the planet. 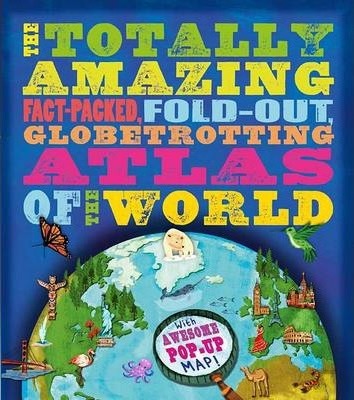 A fabulous pop-up map showcases the world at a glance so you can see how every part of our planet is both vital and connected. 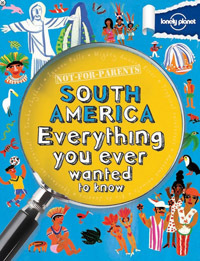 Cool stuff to know about every country in the world. Do you know which country banned chewing gum? 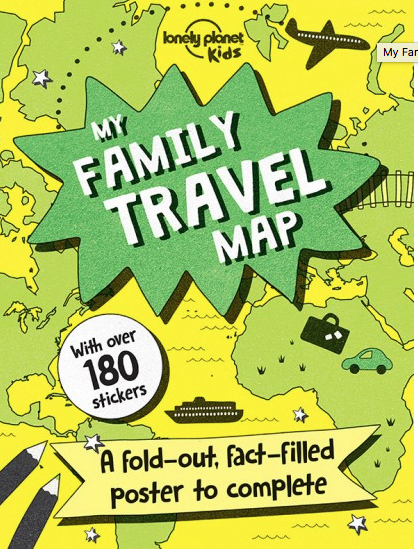 The giant, fold-out map can�be personalised to chart where you've been, what you've seen and where you want to go. There's no going back, Agent. 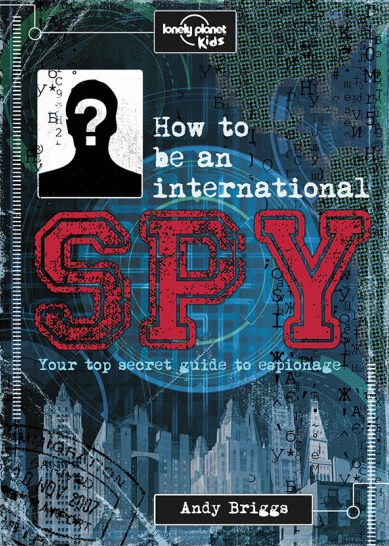 Once you enter, your training will begin as you join the secret world of spies. 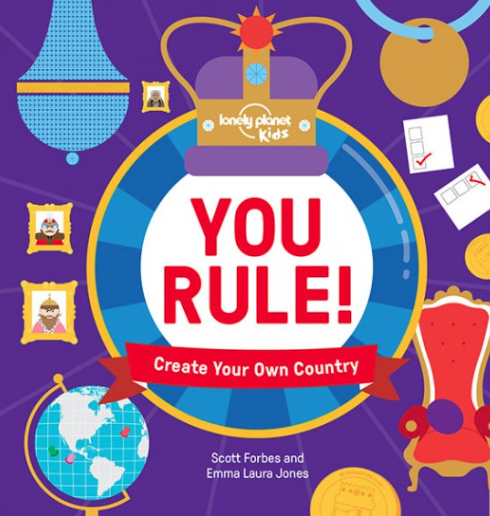 Decide on the laws, choose your borders, make your flag, attract loyal citizens and lots more. You'll get to create, organise, govern and judge. 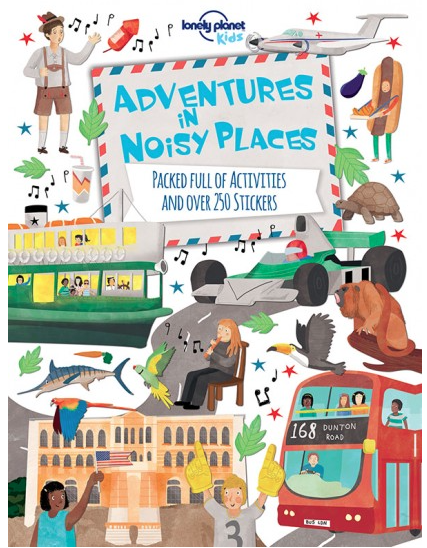 This is a must for the home, bach, classroom and library. 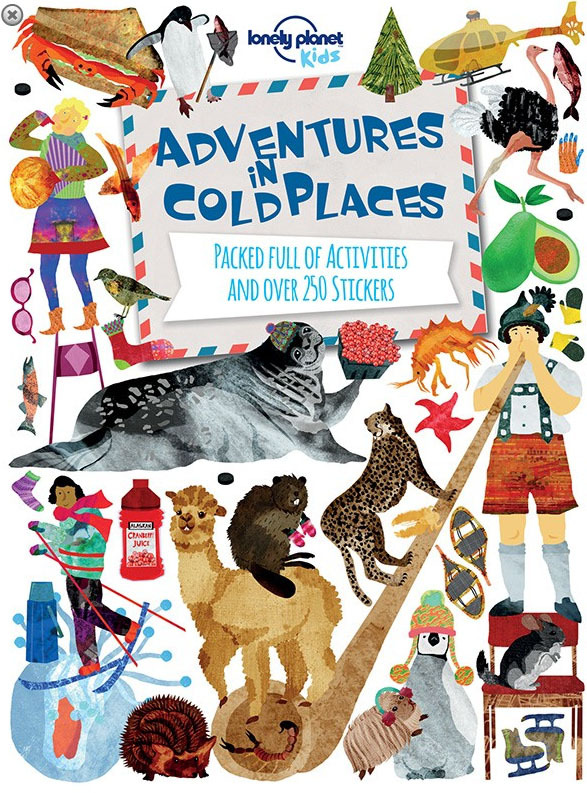 Has a removable, waterproof quick-reference guide to common seashore animals. 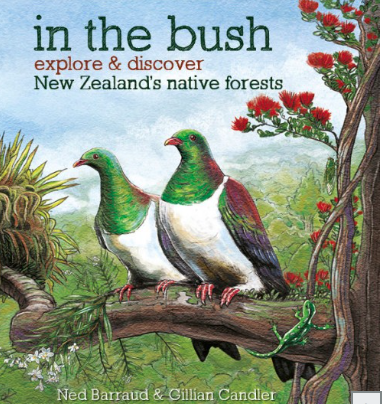 This book encourages children to explore their gardens and discover the plants and animals that live there. 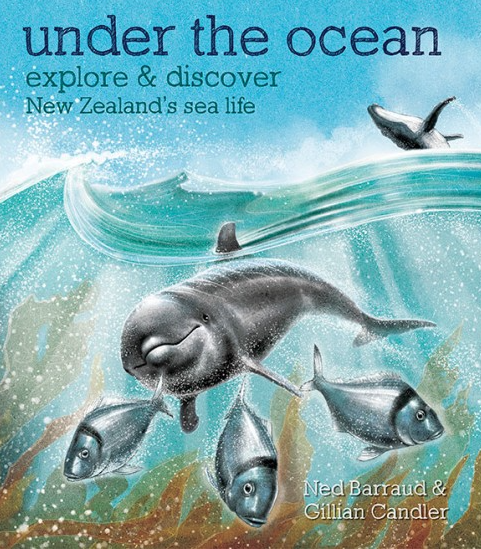 This book introduces young children to the creatures that live in the seas around New Zealand. .
Young readers will be fascinated to learn more about familiar creatures. They also learn about pests and dangers to NZ's wildlife. 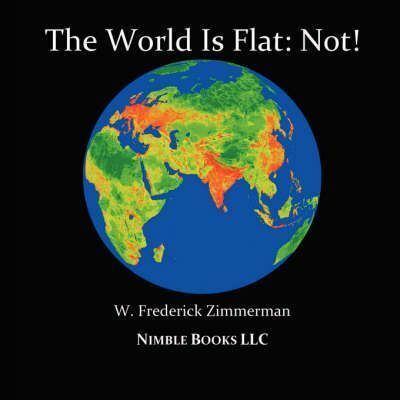 The world is flat: Not! 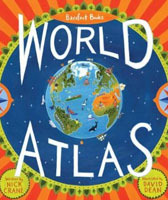 An atlas of cool world maps that teaches kids new ways of seeing our changing Earth's history, people, environment, and wildlife. Make 'are we nearly there yet?' 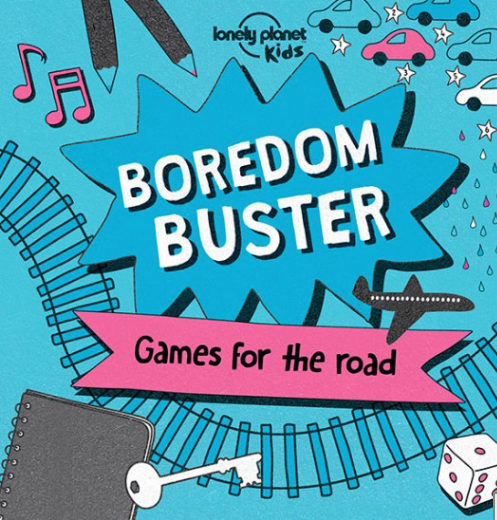 a thing of the past with this fantastic book of games for the road. 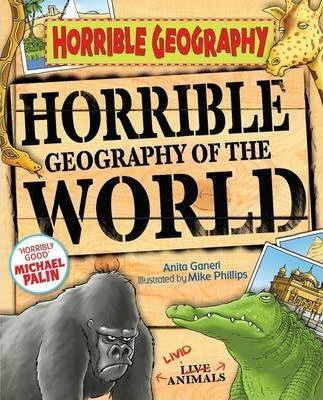 Crammed full of far-out facts, it's the ultimate Horrible Geography guide to the planet. 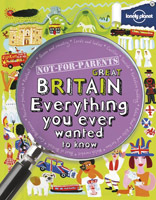 Geography with the gritty bits left in! 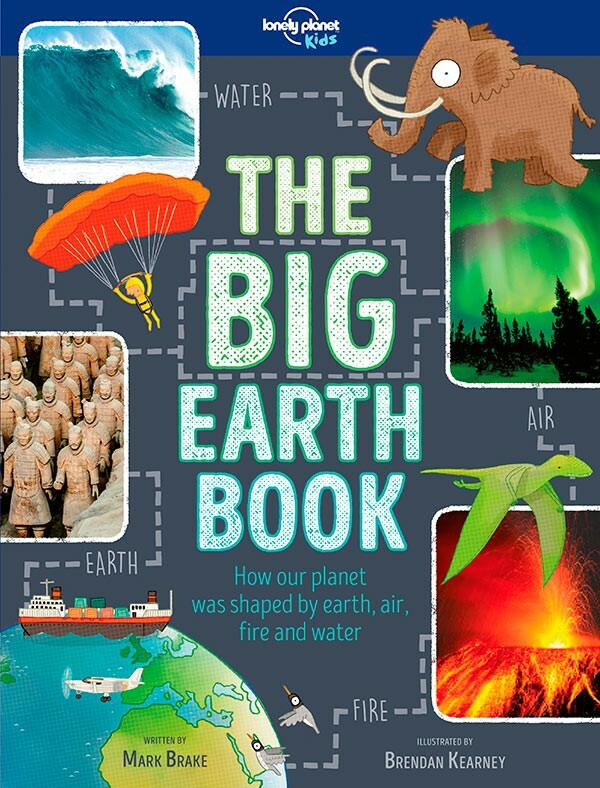 This book shows how four elements � earth, fire, air and water � created the world and everything that exists today. 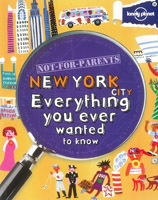 A book of mindblowing facts where are taken on a world tour through 86 of the world's greatest cities. 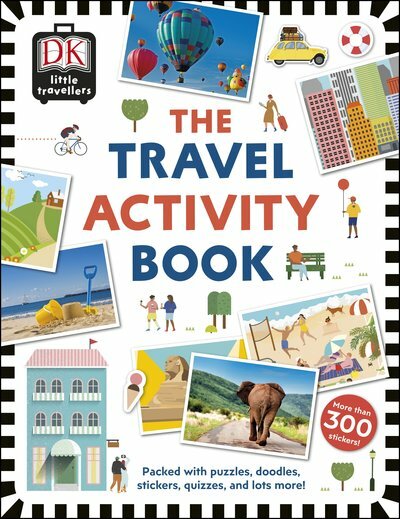 A treasure-trove of travel activities, this book will keep kids entertained for hours - whether on a car journey or in a queue at the airport. 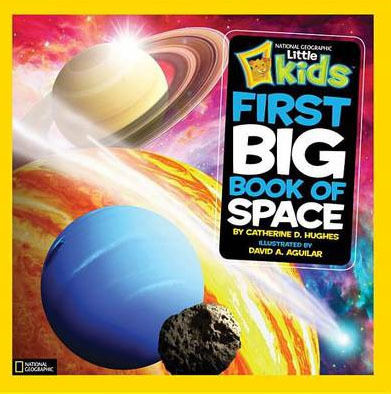 This book explores topics such as gravity, extraterrestrial life, time. 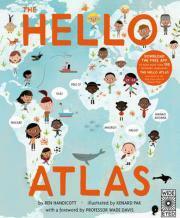 Explore the lives of children all over the world and celebrate one of humanity's greatest achievements: written and verbal language. 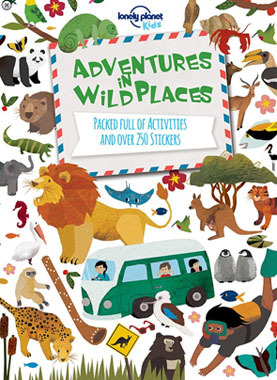 With a mix of photos, facts and danger stats, it's a fun and absorbing introduction to our wild and wonderful world. 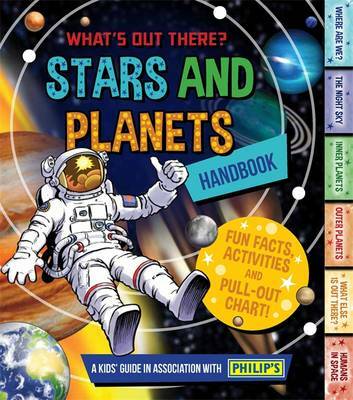 This bright, bold handbook will answer kids questions on just how our solar system works.